Mixing? Mixing what? 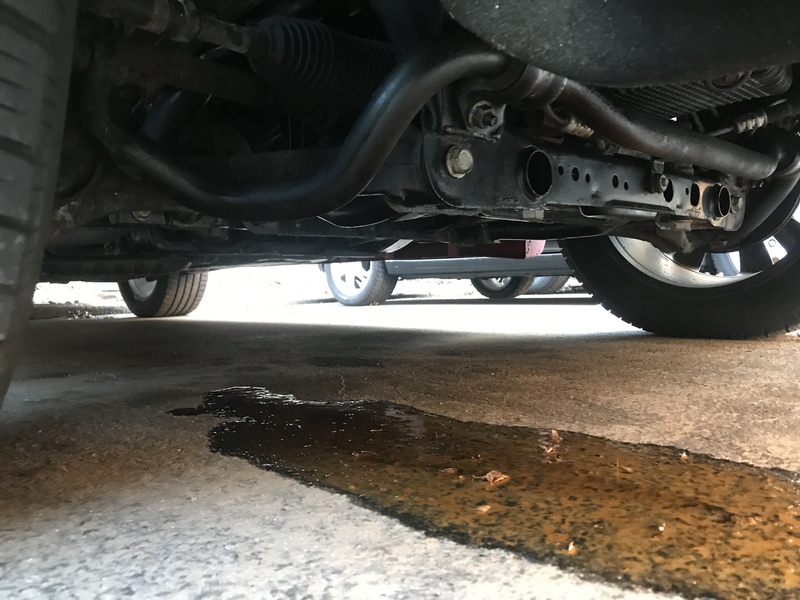 Oil and Coolant? Trying to keep "hands off"
The first thing that I would demand from your mechanic is a compression test. Have him document and show you what the cranking compression is in each cylinder. That will give you an idea of the general health of your engine. Good Luck! So if I was to guess... The new head gaskets did not solve the issue as the heads are probably warped. My understanding is when it’s aluminum heads in cast block the heads should be machined to square them up anytime their pulled. I would guess less then 1% of the time this is actually done, and probably actually needed even a smaller percent of the time. You may have the rare case where it is absolutely needed in order for new gaskets to seal or it maybe the job was botched or not even done from the start. I'm not in agreement with re-surfacing heads every time that they're removed, but they certainly should be checked for flatness! I'm wondering, as you stated, if any real repair was actually done at all?! 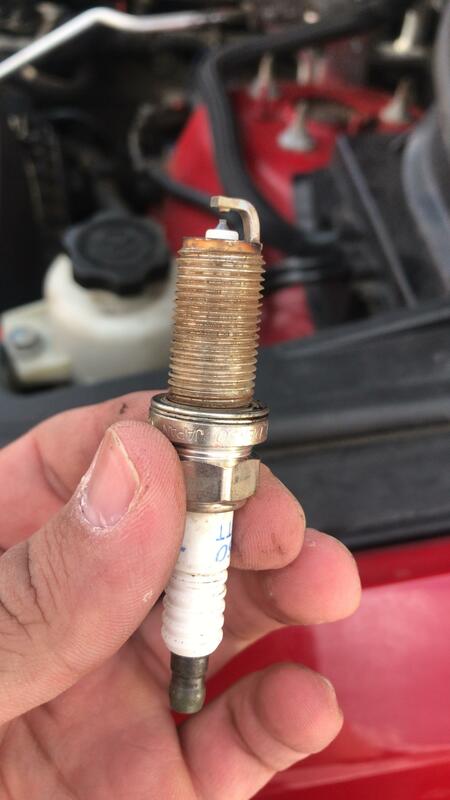 On the spark plugs It is hard to make a determination, but they do not look new to me. From the color of the fluid coming out I would say yes you have a oil/coolant problem. So what does the oil look like? Just because oil and coolant mix dont automatically go to blown head gaskets. I am not familiar with the construction of the newer mopar engines. But the newer designed engines of all manufactures now have aluminum front covers that water has passages in and around. So the reason I say this is we had a Ford Taurus with the 3.0 I think. 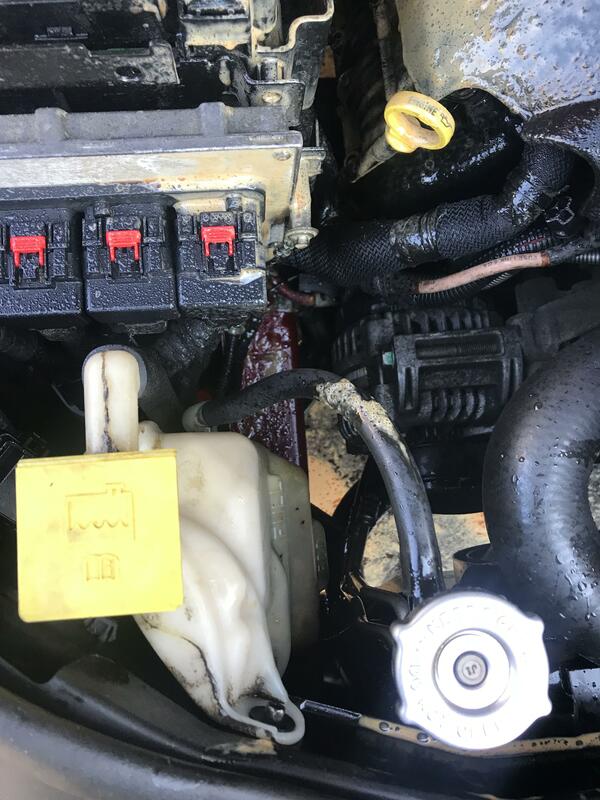 Owner was loosing coolant but not obvious where it was going, no apearant transfer. 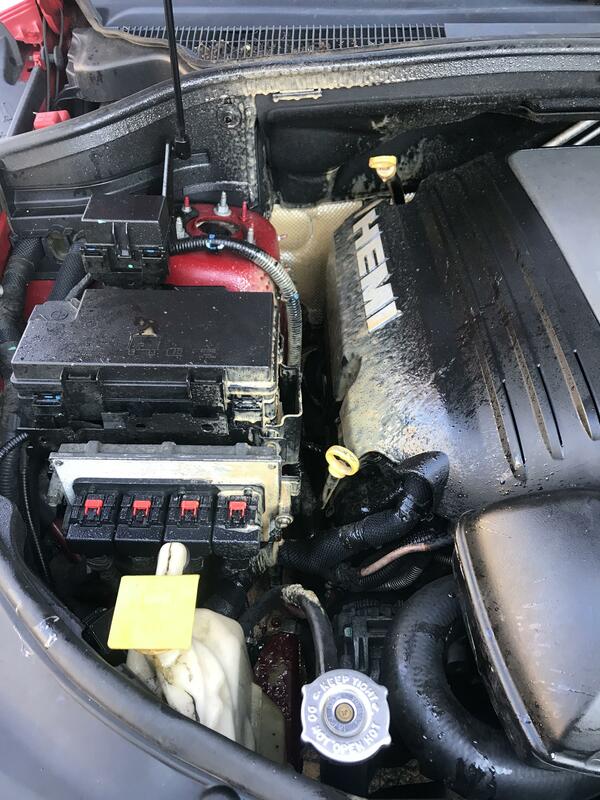 Then one day car overheats on way to work, so he stops and had some water with him as he had experienced some loss of say a week or so and he would top off. So the day it overheated finaly when he got to shop check oil it was milky and way way high on dip stick. 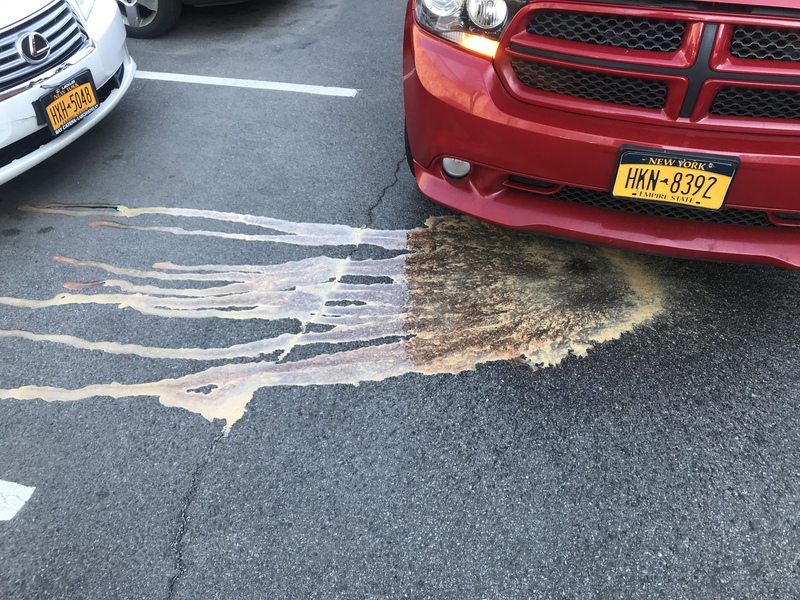 Coolant looked like yours. We tore the engine down, surface checked heads and gaskets, all looked fine and was square and not warped. A week or so later I was looking things over very close. The timing cover/water pump mount had some small depressions and closer look showed that you could see right thru in some spots. So as the water pressure came up to 16-18lb it would force water into the oil passages. Then when it cooled down and created a vacuum any oil that was in passages would get sucked into cooling system. So while the heads are the normal suspect there are other places that can be an issue. I would pull a cooling system check and see if it can hold pressure. The way it sits now it needs to be flushed before it driven. Depending on estimates for repair, you may be better off with a "crate replacement" engine. From a place like rock auto.com The engine we put in was only like $3800. Cheaper than having all the machine work done, new parts and our labor to repair. We just pulled the old one and installed the new replacement. We did tear the old one down for our own inspection, but in you case it would be a pull and replacement. Only have to sway alternator and bolt on stuff. As far as a reputable mechanic man thats hard. I know dealers are expensive and usually always higher than independents. But the other instructor I work with at the college, we always joke about people having a "guy" that does work for them. Then when it goes south they look for other opinions. Unfortunately their "cheap" mechanical help ends up costing them more money. Best advise I can give beside a dealer (which I have no investment in or work at) is look for an ASE certified technician or shop. Unless you know the "guys" actual technical mechanical background. I do side work, but usually limited and for friends or family referrals. But they know my references. The guy on Craig list ahhh not so much. Good luck. I will do some checking Monday if I remember and get you a WAG on the labor hours so you may have a general idea what your looking to pay. Sorry so long winded. Idel issue, Dies at stop!! Help Please. **SAFETY ISSUE** Please help!! Single mom with 2 kids!! 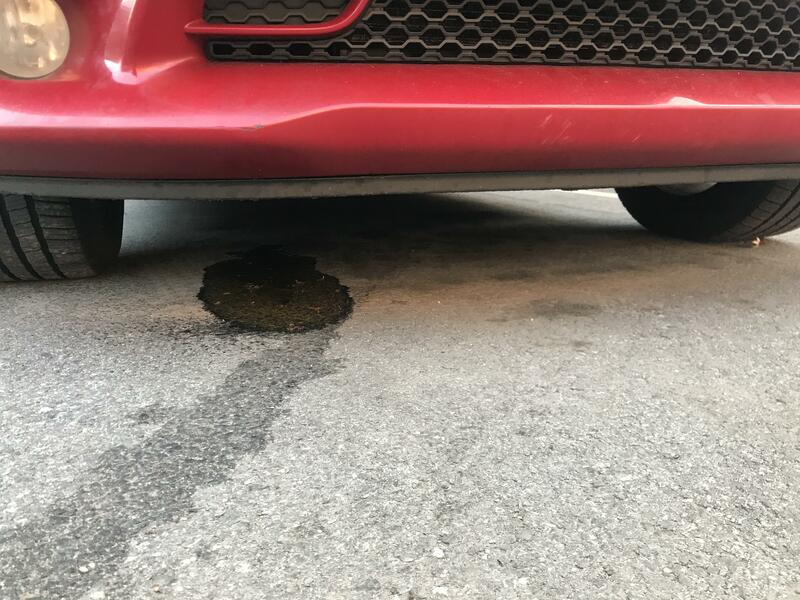 Exhaust/Egr issue (pics) PLEASE HELP! 1999 Durango blower issue PLEASE HELP! !